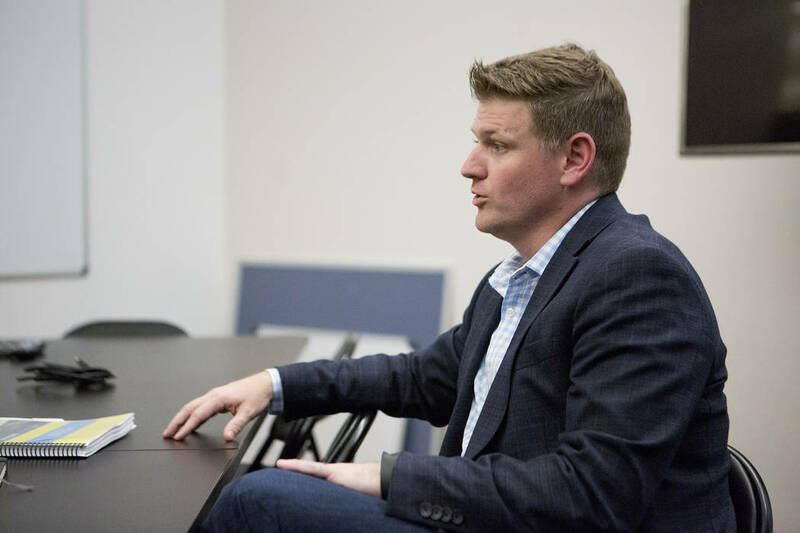 Brett Lashbrook awaits Wednesday’s Las Vegas City Council vote on a stadium lease agreement to have his USL club play at Cashman Field in 2018. 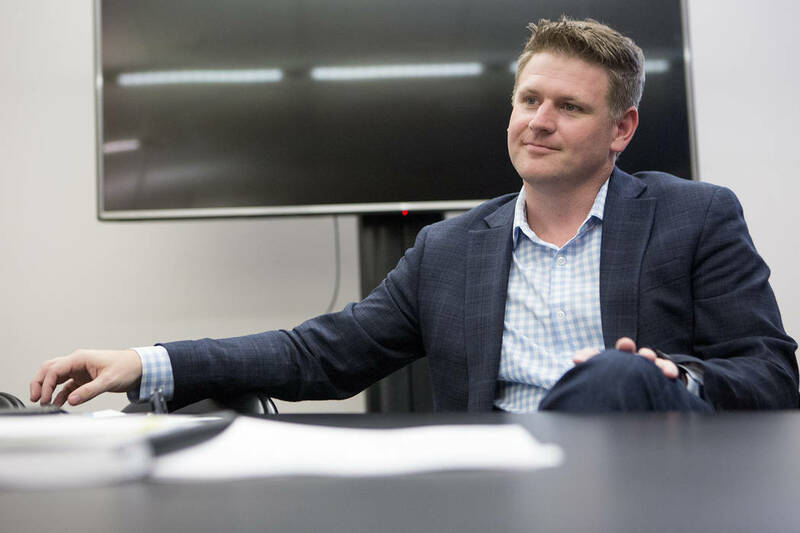 Brett Lashbrook’s resignation as chief operating officer for the Orlando City SC in 2015 wasn’t unforeseen because of an ownership change and front office shakeup, but his exit still had an abrupt feel. Two years earlier, Lashbrook was called upon to help the central Florida city secure a stadium deal to start the process of turning the United Soccer League club into a Major League Soccer franchise. Lashbrook delivered. 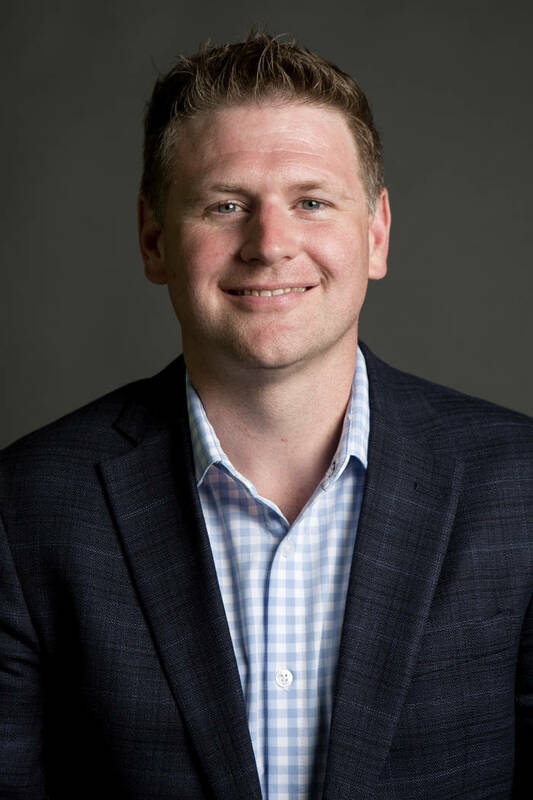 He turned Orlando City into the 21st MLS franchise and left the Lions with 14,000 season ticket holders as they embarked on an inaugural season that opened with 62,000 fans at the Citrus Bowl. 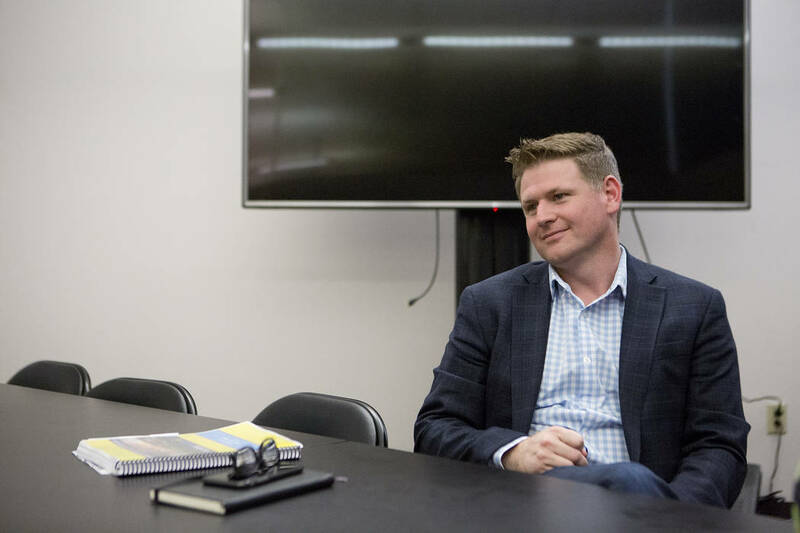 Orlando City officials expressed their gratitude for Lashbrook’s contributions and cited “to pursue other opportunities” as the reason for his resignation. That was true, but Lashbrook also wanted to be closer to his ailing mother in Las Vegas. 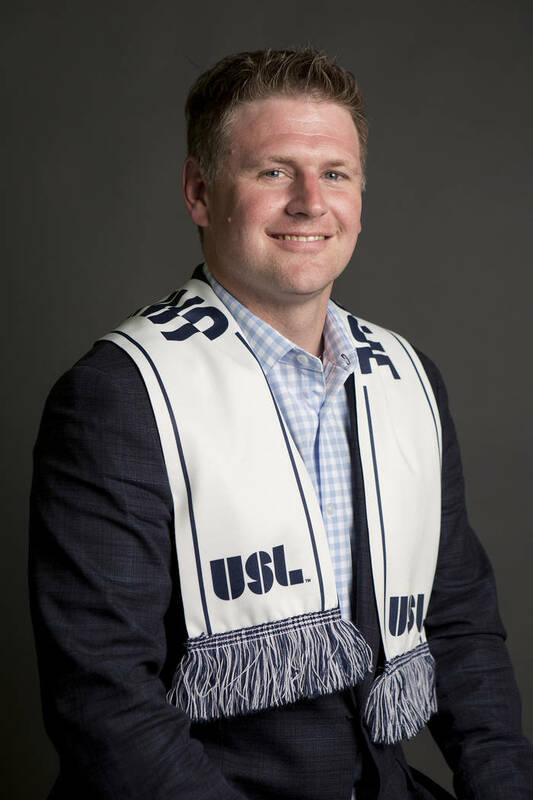 Lashbrook, 39, moved to Southern Nevada two years ago and pursued his other opportunities by being a consultant for the USL and an advisor for the Tampa Bay Rowdies, who are in the mix for an MLS expansion franchise. 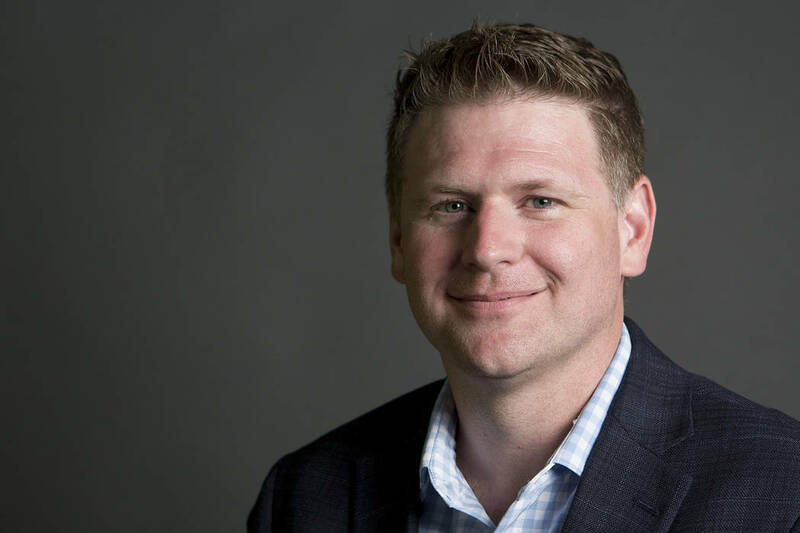 The former legal consultant for the MLS has always been one to lend a helping hand, but he always had an itch for running his own soccer operation. His new home provided that opportunity. “I came out here thinking I’m not going to stay long term, but I needed to come out for my mother and decided to take some time off,” said Lashbrook, whose mother is in good health today. “I started getting more calls for consulting projects. Earlier this year, Lashbrook founded the Las Vegas Soccer LLC and received approval to join the USL as soon as the 2018 season if he found a place to play home games. Lashbrook now awaits Wednesday’s Las Vegas City Council vote on a stadium lease agreement to have the potential USL club play at Cashman Field and bring the first professional soccer franchise to Southern Nevada. The proposal calls for a 15-year stadium lease agreement between the city and Las Vegas Soccer LLC to run from Jan. 1 through 2032. The USL team would share Cashman with the 51s baseball team, the primary tenant. Lashbrook grew up in Kansas City, but he has spent his past 17 Christmases in Las Vegas since his family decided to move West. With contributions from his family members, Lashbrook was able to privately fund Las Vegas Soccer LLC and isn’t seeking public money. Lashbrook’s minor league club will be charged rent of $6,000 per event, and that includes any other soccer events that don’t involve the USL. The 51s have expressed interest in building a new stadium in Summerlin. Lashbrook doesn’t plan on following them if that’s the case. 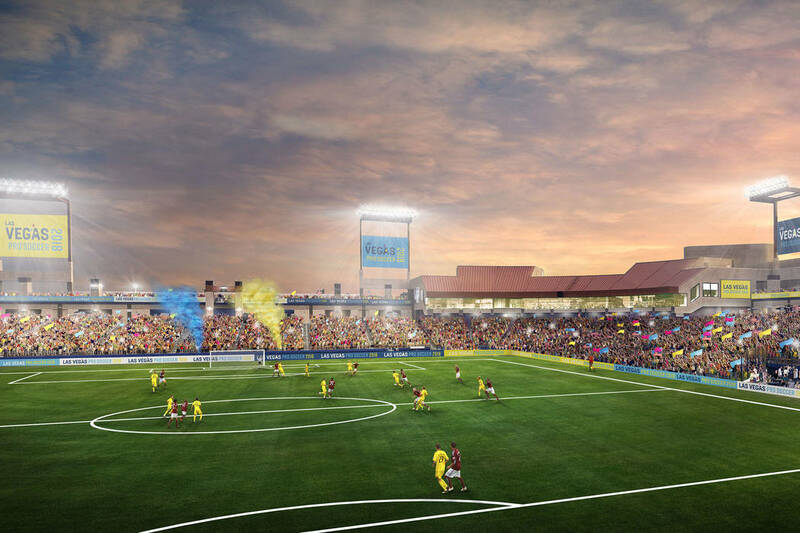 The proposed lease agreement allows the city to terminate it if the city enters into an agreement with an NFL, MLB, NBA or MLS team for the Cashman site or with a developer for another use. Ownership of Cashman Field was transferred last month from the Las Vegas Convention and Visitors Authority to the city. Lashbrook said he would consider tearing down the right-field wall at Cahsman to add seats and suites if the 51s decide to leave. Lashbrook does have visions of possibly having his USL club turn into an MLS team, but he’s not letting himself think that far ahead. 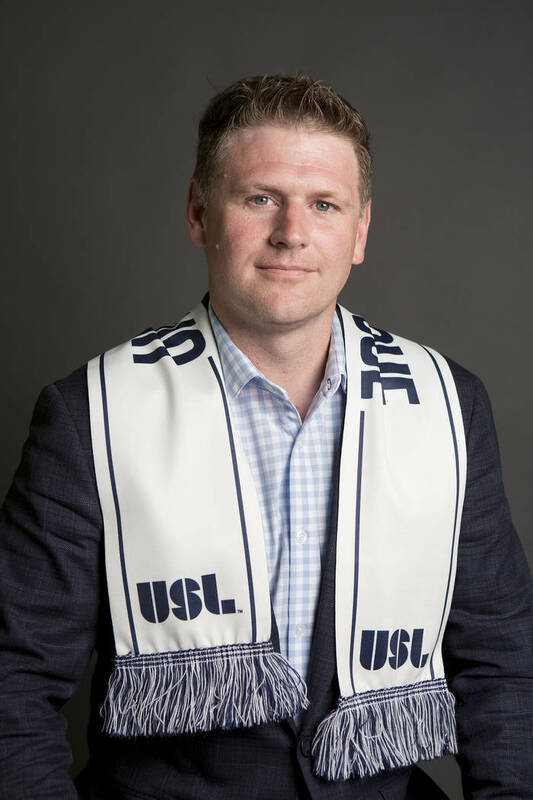 He’s committed to making the USL franchise work in Las Vegas and drawing 10,000 fans to Cashman on a nightly basis. Las Vegas has struck out on multiple attempts to join MLS. 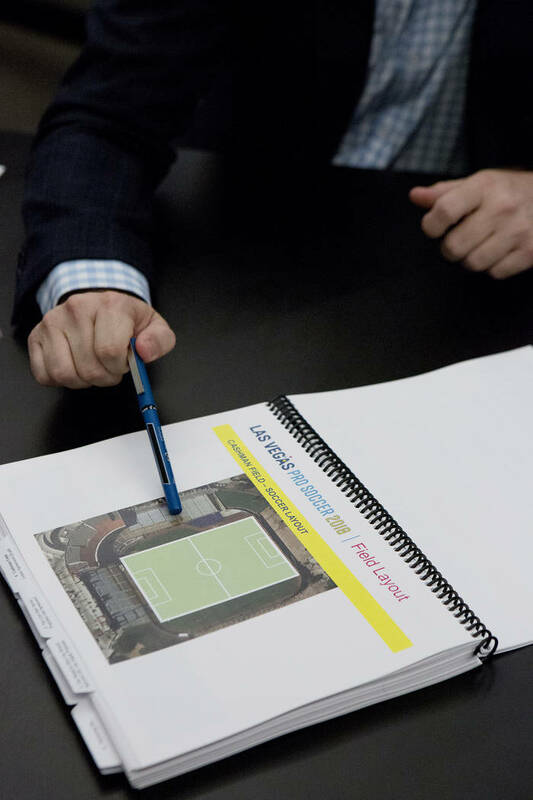 With the help of Lashbrook, who spent seven years as special assistant to MLS Commissioner Don Garber, Las Vegas is better suited for making another bid in the future. Lashbrook said he wants fans to help pick a team name and is taking submissions on VegasProSoccer.com. Fans can also place a season ticket deposit of $20 on the website. Game tickets are expected to start at $15. Lashbrook said he wants to create a fun, affordable experience that begins with festivities on Fremont Street and ends with fans throwing flares at Cashman while chanting for 90 minutes. Lashbrook, 39, awaits a Las Vegas City Council vote Wednesday for having his USL soccer franchise play home games at Cashman Field as soon as the 2018 season.